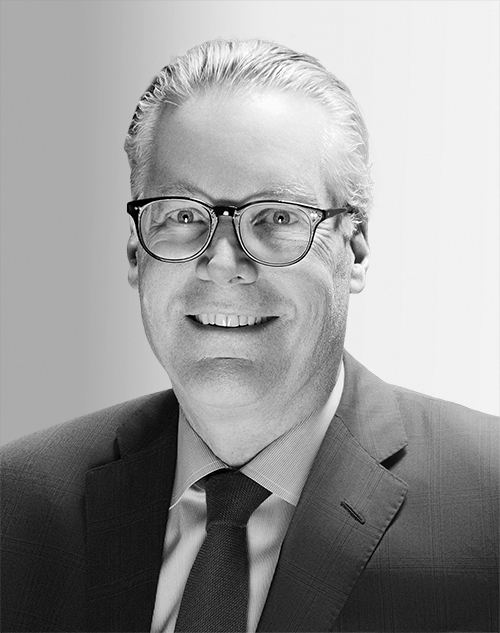 Ed Bastian is CEO of Delta Air Lines and leads a team of 80,000 global employees. In 2018, “Fortune” named him among the World’s 50 Greatest Leaders, and under his leadership, Delta has returned to sustained profitability and become one of the most awarded airlines in the world. He has been with the company for two decades and first joined the company as vice president of finance and controller in 1998. He resides in Atlanta and graduated from St. Bonaventure University.